I was nominated by Kat from diaryofapolishaholic and Shona from shonalouxo to do this tag so thankyou girls! Go and check them out, they're fab! (1) Firstly, thank and include link back to the person who nominated you. (2) Post 7 facts about yourself. 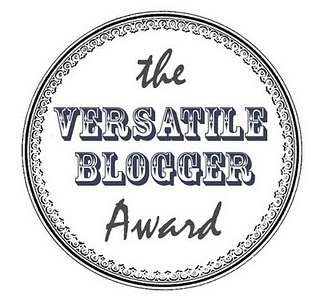 (3) Nominate 15 of your favourite blogs for the award. (4) Be sure to let them know they've been nominated, and link them back to the rules. 4) My confidence is growing massively and this makes me happy!